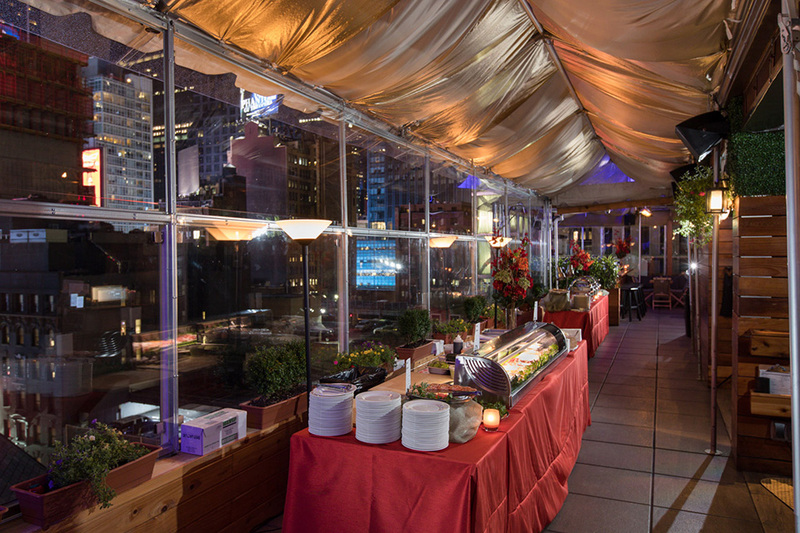 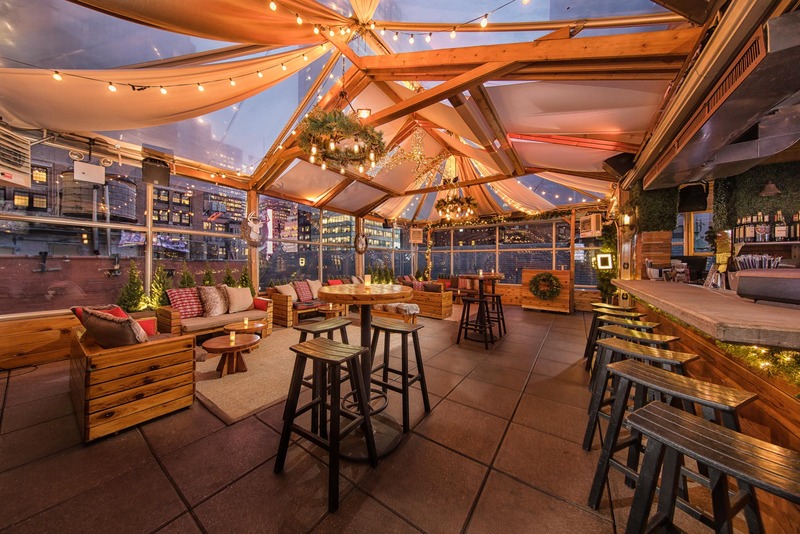 Haven Rooftop boasts open air filled with sunshine in the summer, but is fully covered & heated with a transparent encasement providing the spectacular views of midtown Manhattan in the winter. 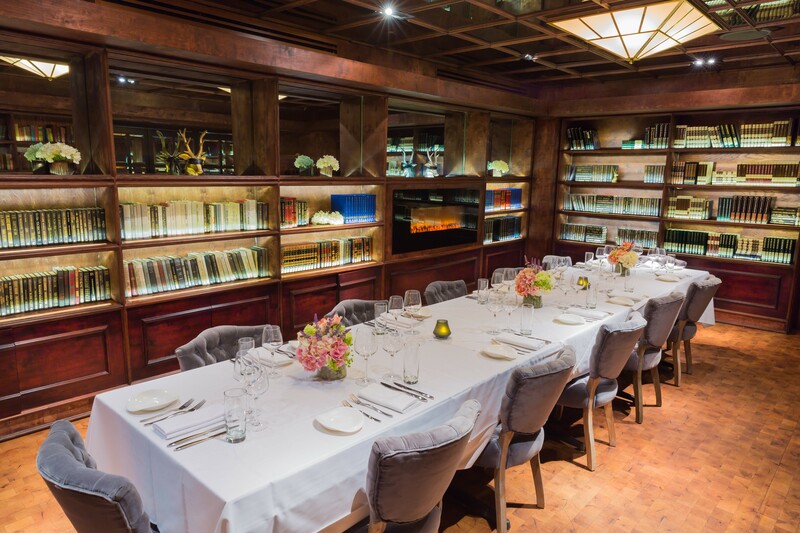 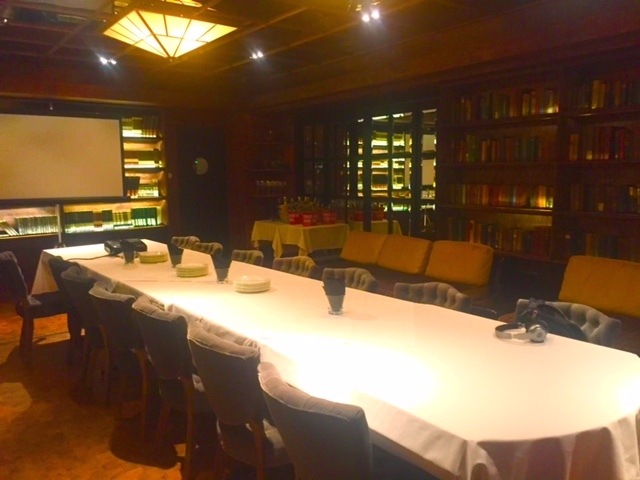 We are thrilled to open our spectacular venue exclusively to you, or offer you a roped-off space for smaller groups! 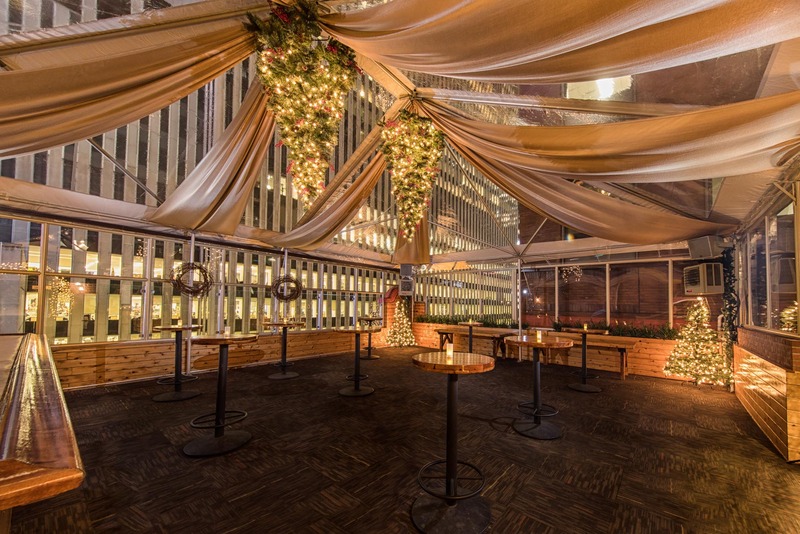 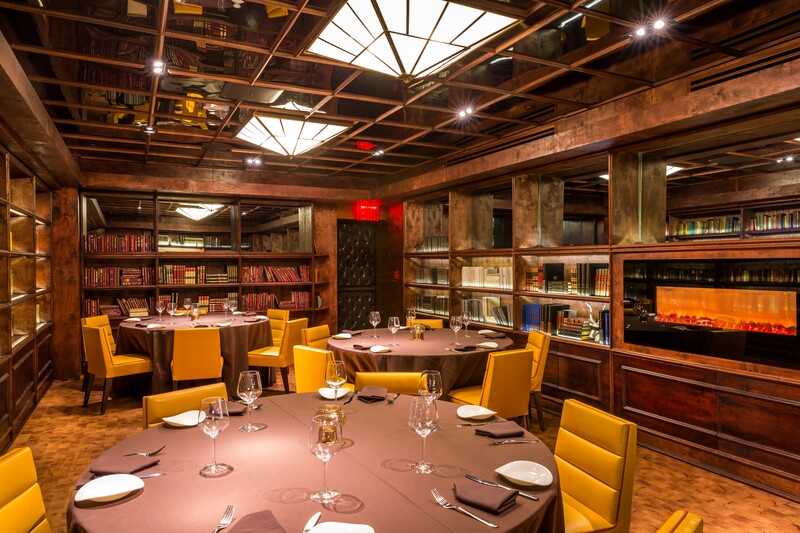 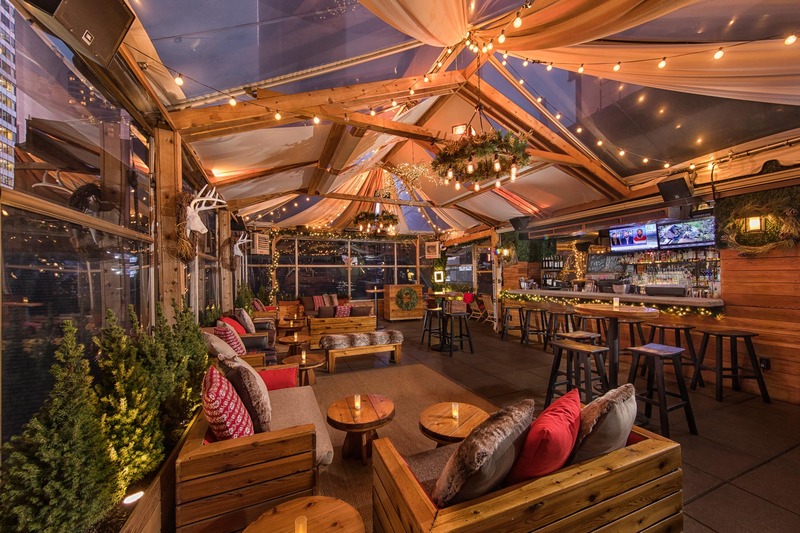 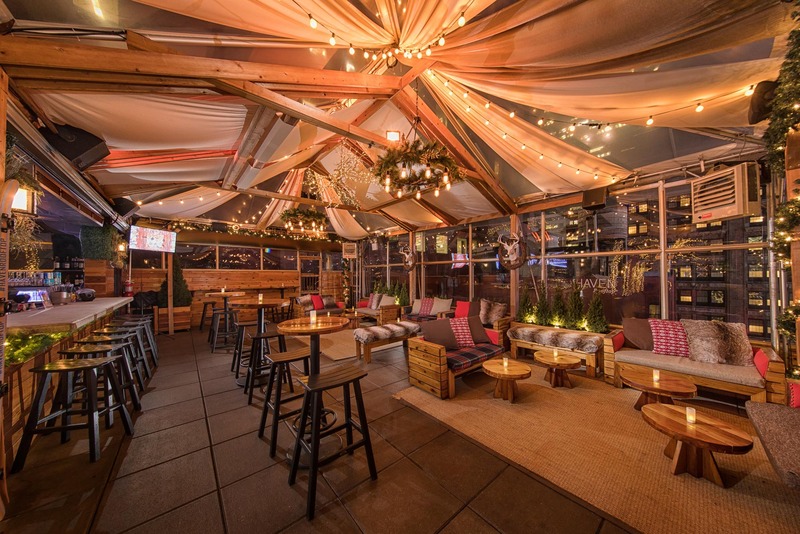 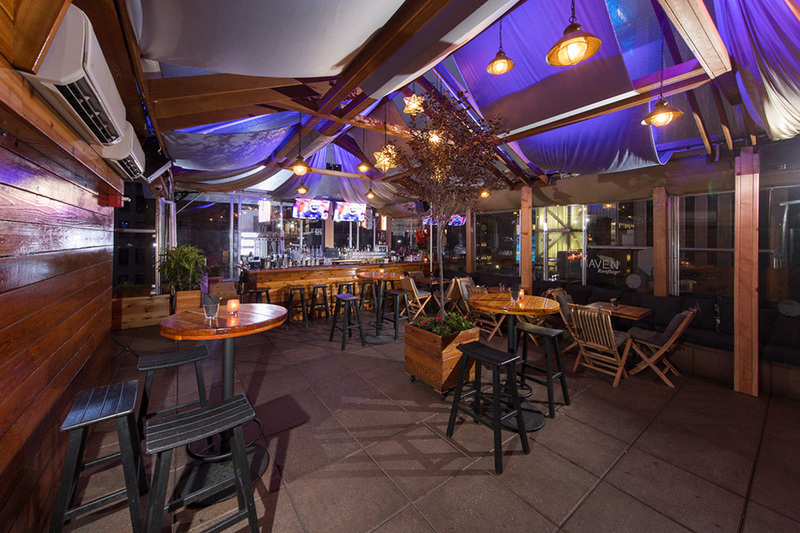 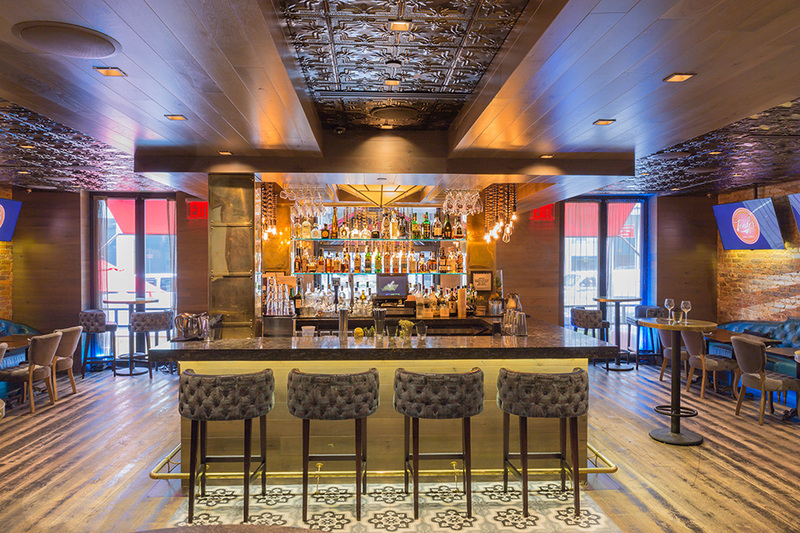 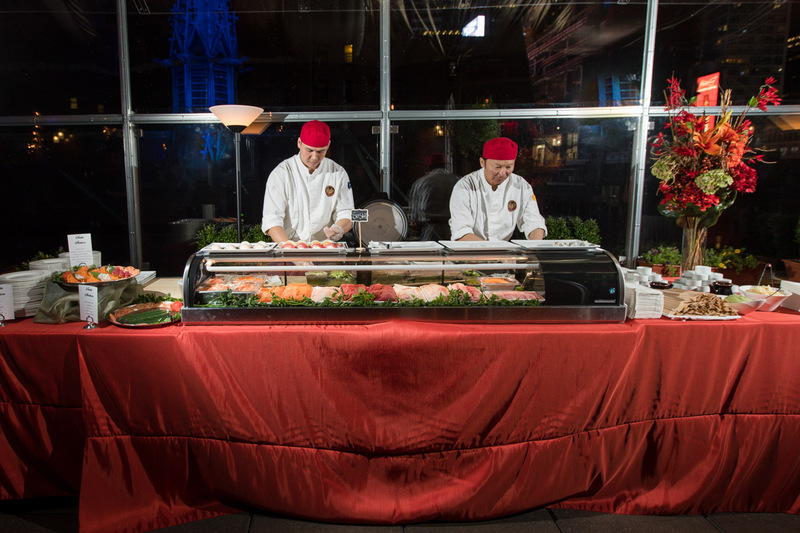 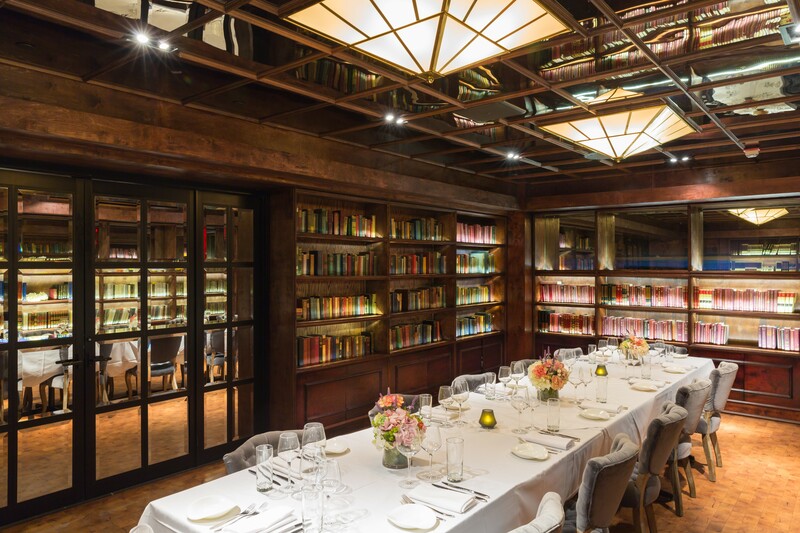 Whether you’re hosting a corporate event, a casual cocktail party, or your companies holiday party, the Haven Rooftop will dazzle friends and colleagues. 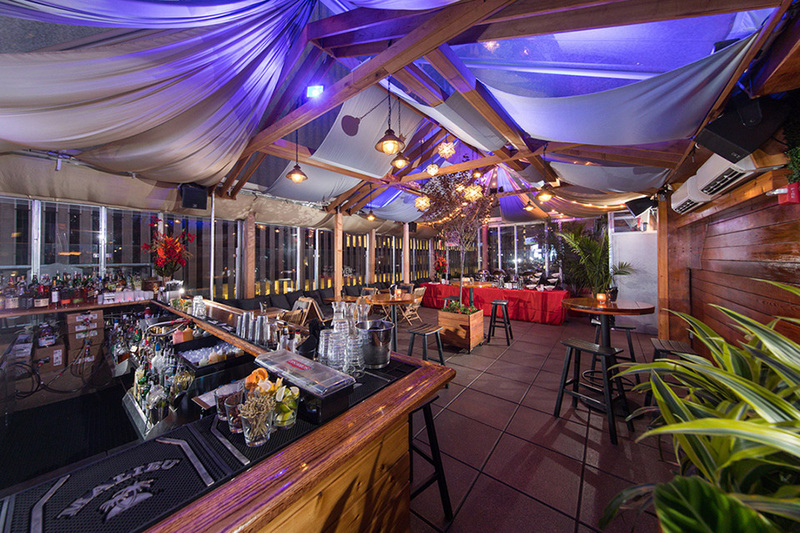 After work cocktail parties with passed hors d'oeuvres & open bar packages included in price. 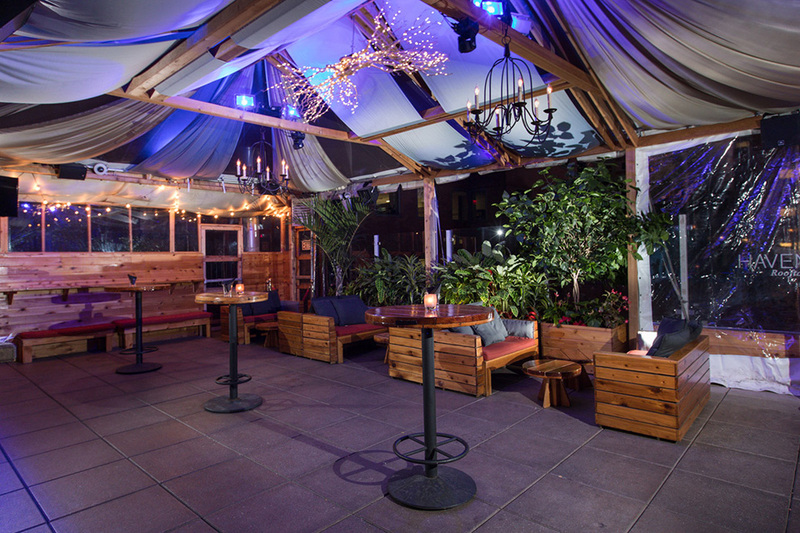 No rental fees. 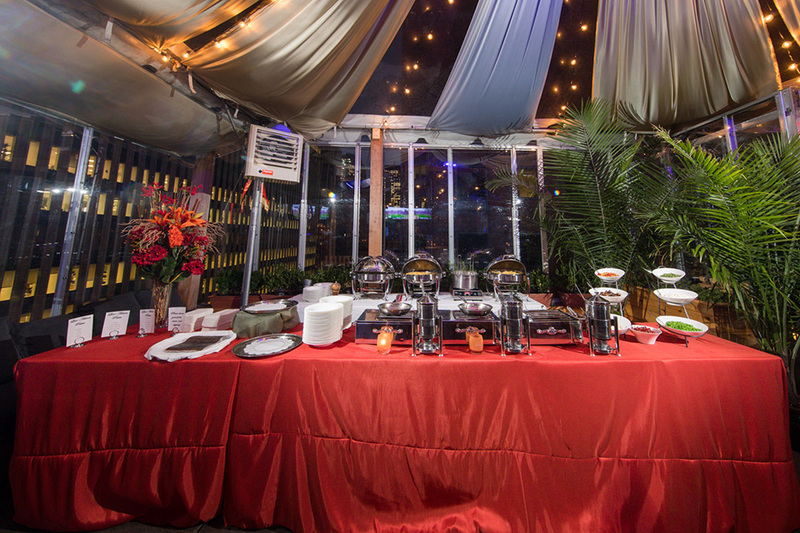 Sit down dinners, showers, intimate weddings & events!